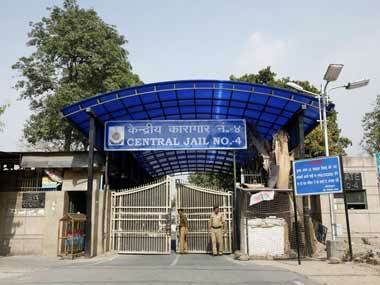 New Delhi: The Delhi High Court on Tuesday indicated that it might direct lodging of FIR against the prison officials who had allegedly subjected several prisoners to severe physical torture at the Tihar Jail. A bench of Acting Chief Justice Gita Mittal and Justice C Hari Shankar orally said that it might ask for lodging of a criminal case against the people responsible in jail for the violence and listed the matter for 15 May. Delhi government standing counsel (criminal) Rahul Mehra, however, urged the court not to pass such an order, saying that there were around 15,000 prisoners in jail and such a direction would demoralise the police force. He said some of the most dreaded criminals were lodged in Tihar jail and if such a direction of lodging a case was passed, prisoners would use it as a tool against the authorities and it would be difficult for the officials to control the prisoners. During the hearing, the court expressed unhappiness over the manner a lawyer argued the case while seeking to be impleaded as a party in the matter. The counsel, who said he was representing 20 out of 21 inmates who were assaulted in the jail, was seeking copies of certain documents placed before the court by the authorities and said why there was a "purdah system". This submission annoyed the bench which said he was making such submissions for the gallery. The bench said that it cannot be browbeaten. "You are doing a disservice to your clients by making such submissions. 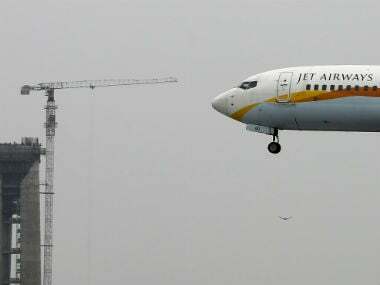 It is highly objectionable and such a conduct amounts to contempt of court," the bench said. 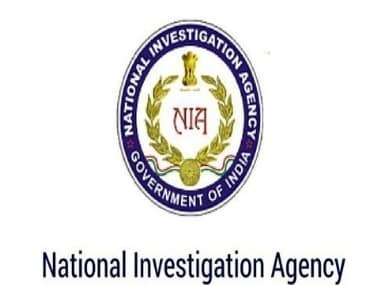 The high court was hearing a PIL by advocate Chinmay Kanojia, who has alleged that his client Shahid Husuf, currently being investigated by the National Investigation Agency (NIA) and undergoing trial, was beaten up without any reason by the Tihar Jail staff. The plea by advocate Jawahar Raja said members of a particular community, including Husuf, were being targeted by the jail staff causing serious injuries to him and others. The court had earlier appointed a three-member fact-finding committee, headed by a District Judge of a trial court, to inquire into the incident, in which 21 inmates were allegedly beaten up by the jail staff, and submit their report before it. Moved by the plight of the inmates in various jails and the poor living conditions there, the bench had asked the AAP government and Tihar Jail authorities "which law says that the prisoners should sleep on the floor". When the incident was brought to the attention of the high court on 22 November, the court had set up a committee of senior high court judicial officers to look into the matter. The committee, in its report, opined that the inmates were beaten up without any justifiable reason. It said that despite unequivocal statutory guidelines, an incident has been perpetrated where prisoners were beaten up with such severity that it had resulted in them harbouring a constant fear of being killed by the prison authorities on one pretext or another. It had directed the authorities to ensure safety and security of the persons, who have been beaten up.